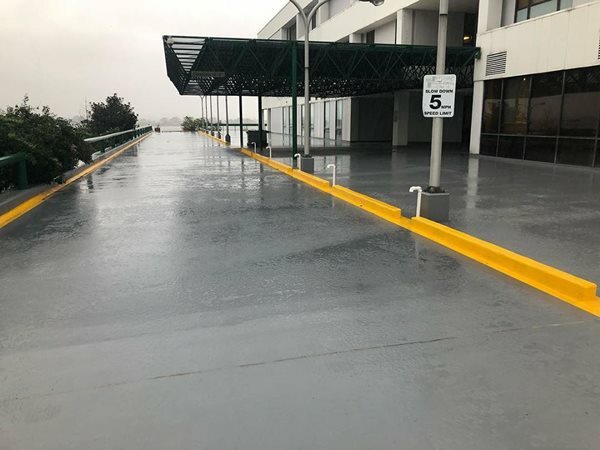 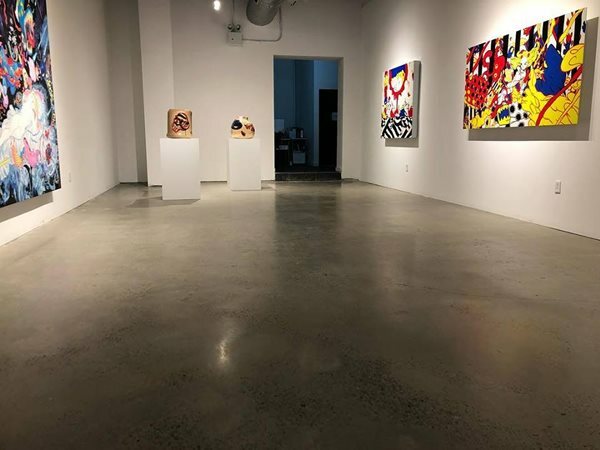 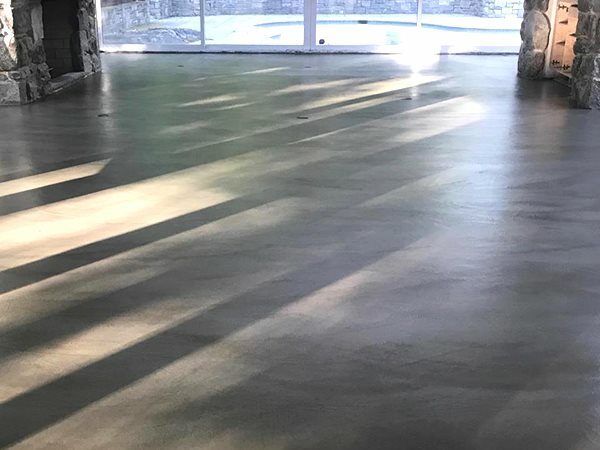 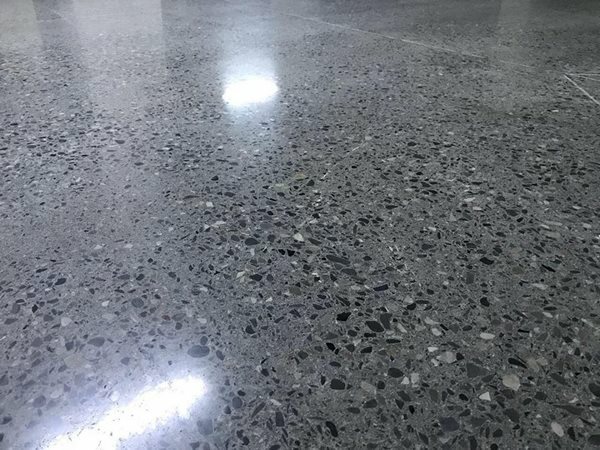 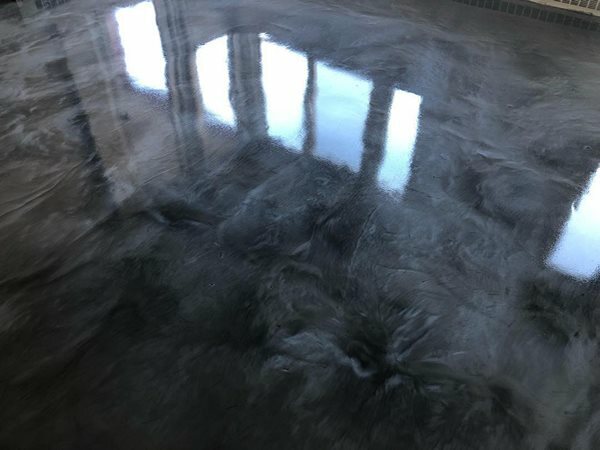 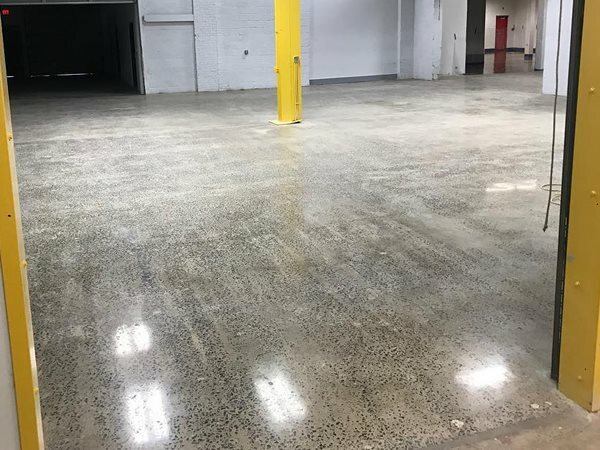 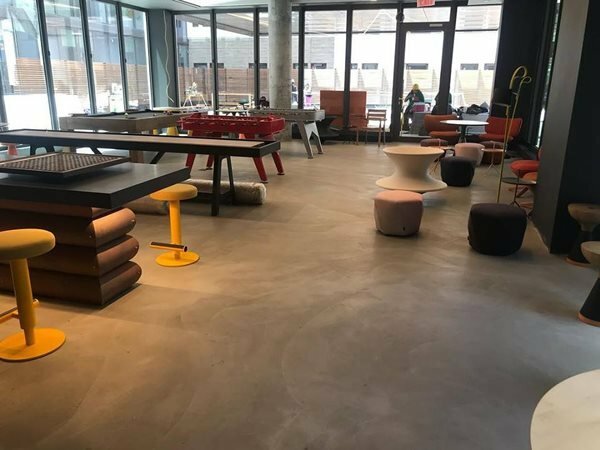 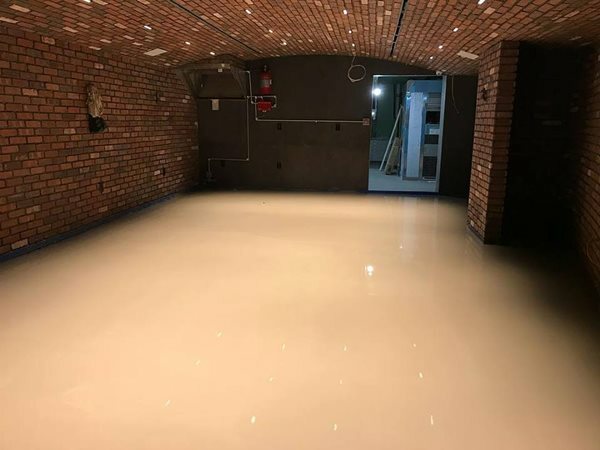 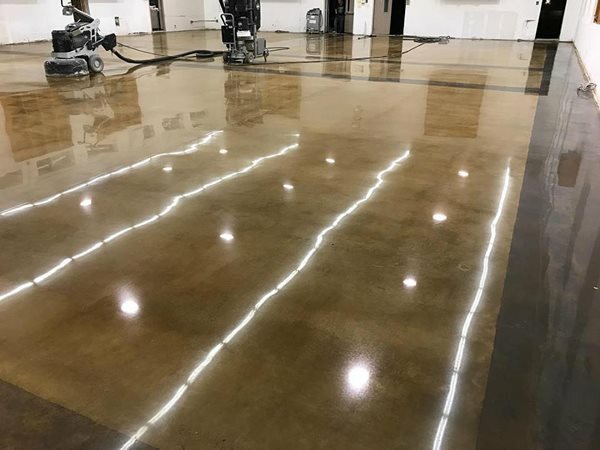 At DUOMIT we specialize in bringing your concrete surfaces to the next level, plus we provide excellent workmanship and complete customer satisfaction from start to completion of your project. 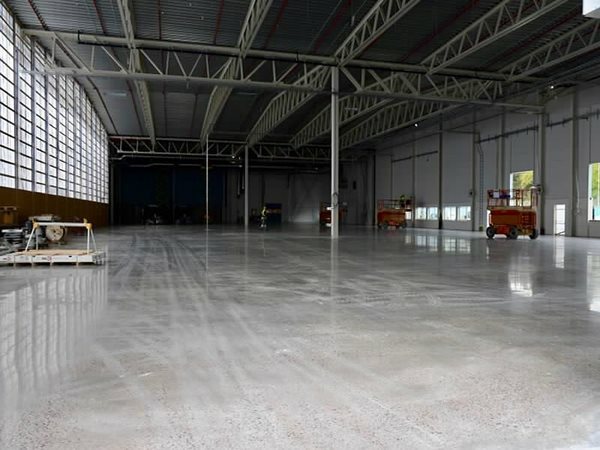 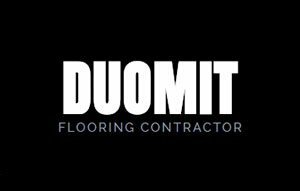 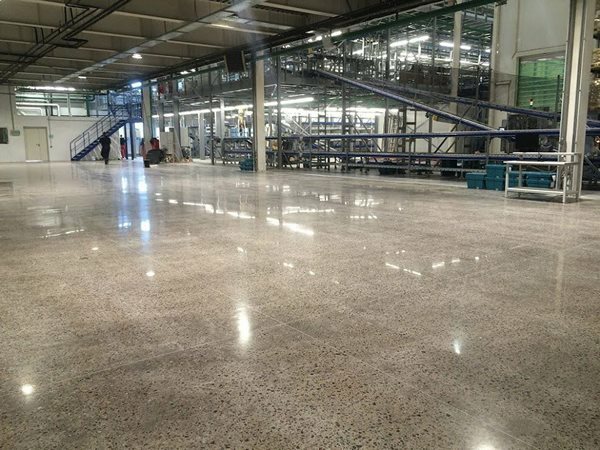 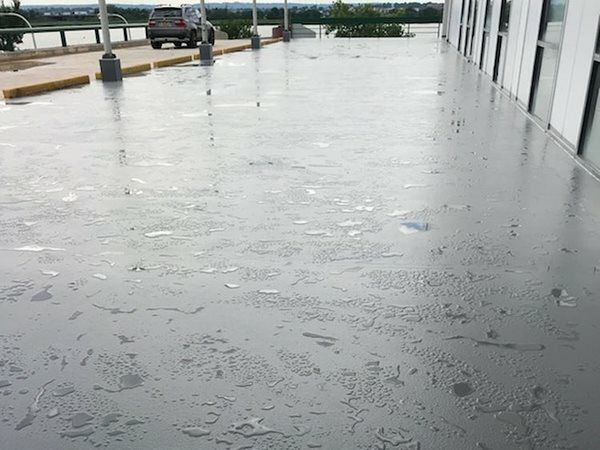 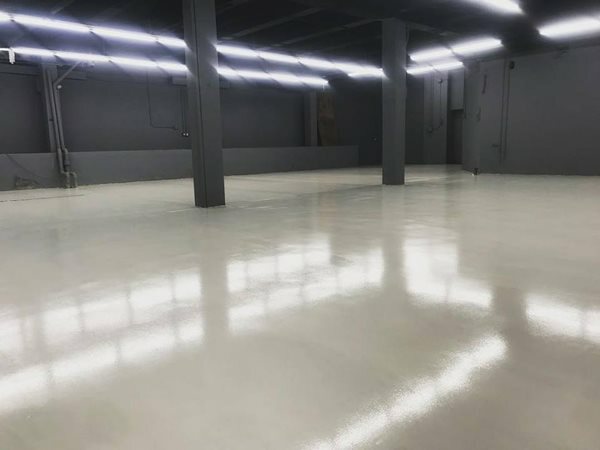 DUOMIT is an experienced installer of flooring solutions for interior and exterior concrete surfaces. 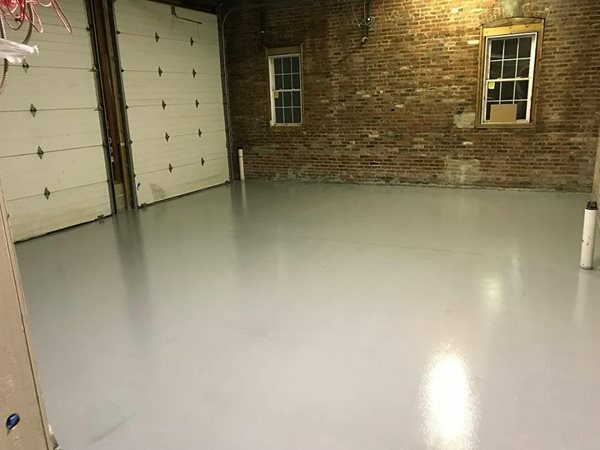 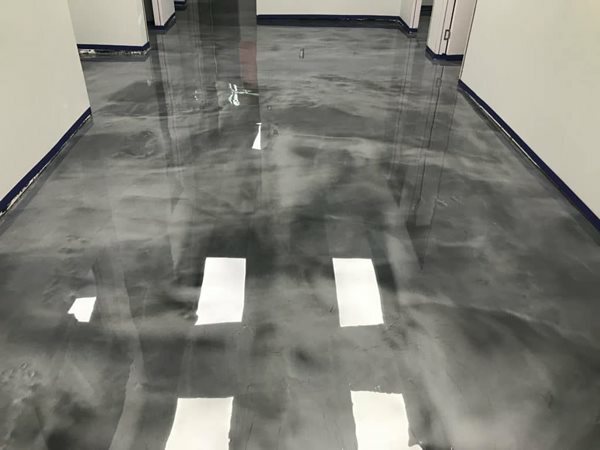 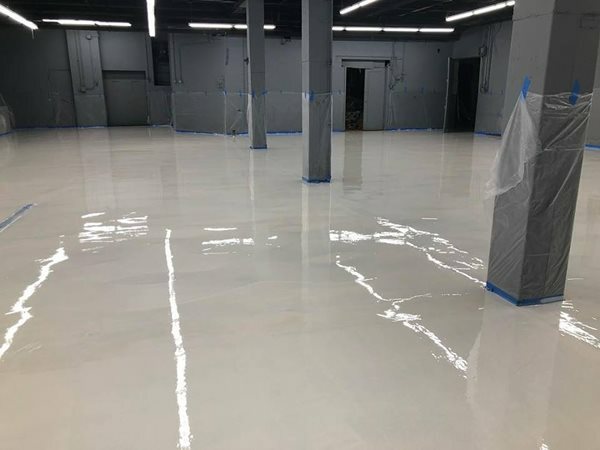 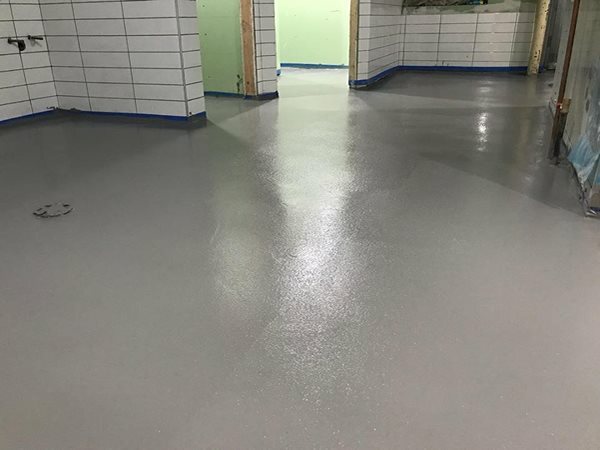 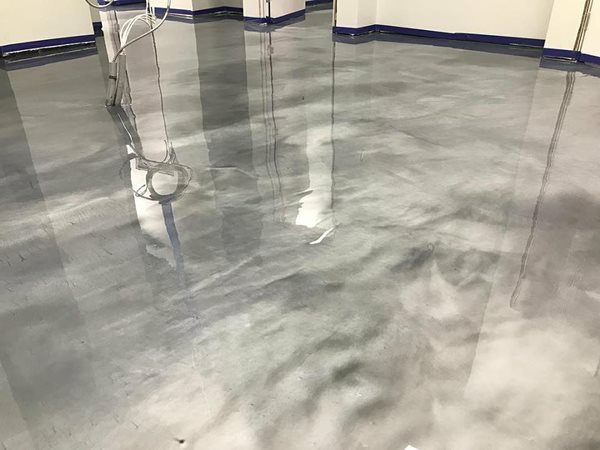 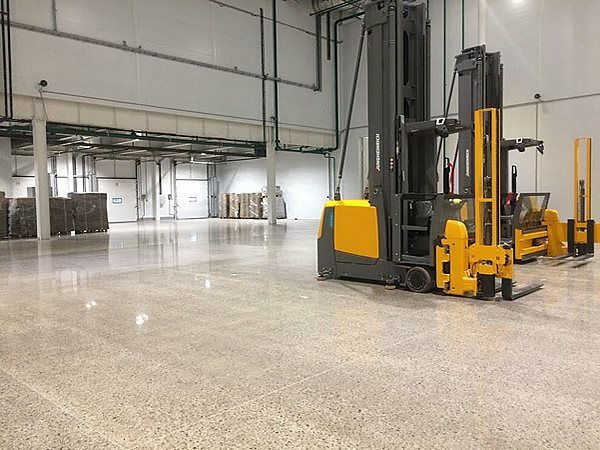 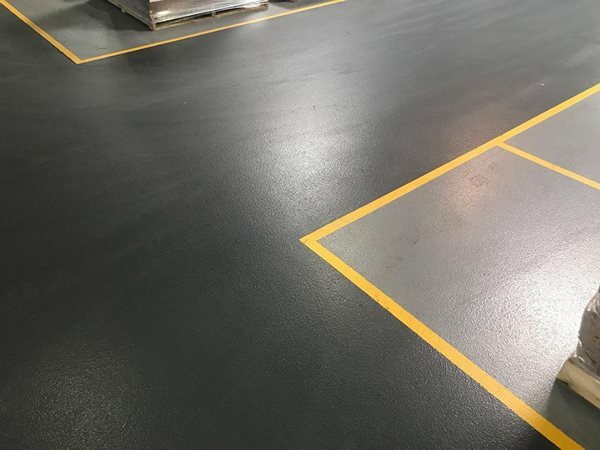 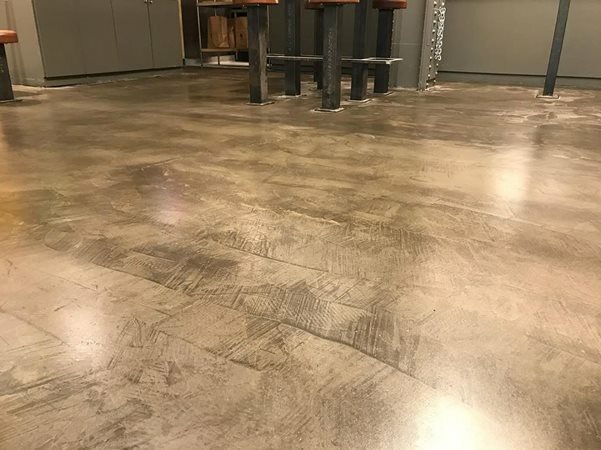 Our utilization of patented, safe solutions, proprietary equipment, and specialized processes, creates the best flooring options that will save you time and money in the long run. 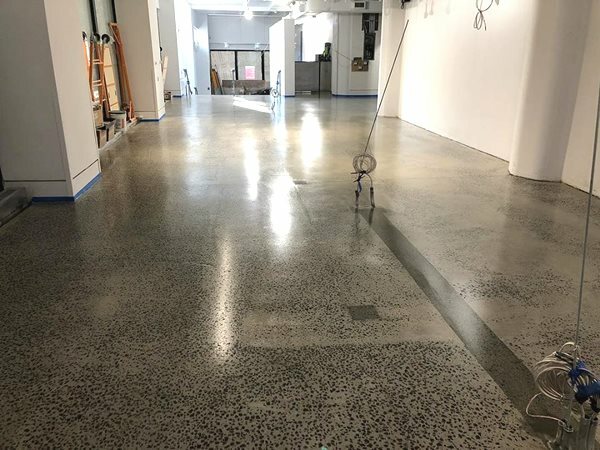 We have the expertise to provide your property with the concrete solutions that best fix your project. 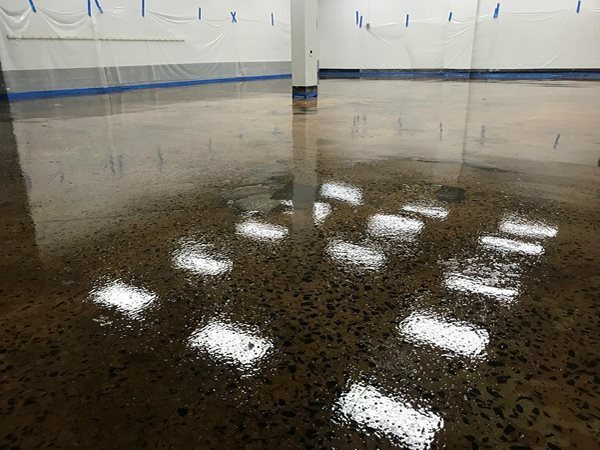 Call us today for an estimate. 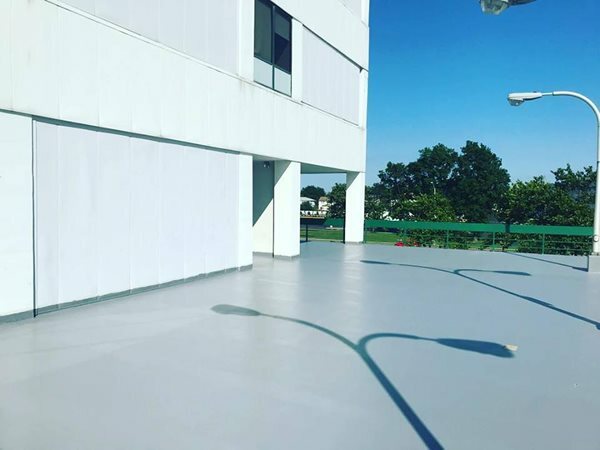 Quality work and satisfaction guaranteed.